This review site may be out of date or not accurate in places as time goes by before we do an update. 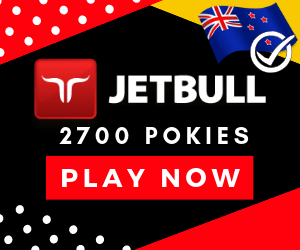 Our New Zealand pokies clubs, bars and restaurant reviews like opening hours, food specials, contacts, menus and the likes of is always subject to change over time. If want your listing added, altered, updated or something more nicer said 🙂 just let us know, we will adjust anything you need at no cost. Please always refer to the official website of the subject being reviewed for the most current information. 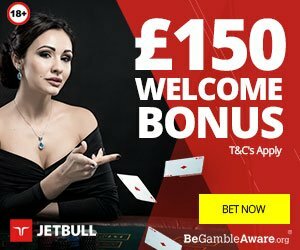 Terms and conditions apply to all casino bonuses mentioned so ensure you read all the information to understand the “fine print”.